We are not flying now as the weather forecast was accurate. It is 23 degrees with a 15 mph steady wind with gusts. Only real men fly in these conditions. I am inside and warm. This was the announcement made by our local kite shop last week regarding the weekly kite club fly. And I have to agree it was very cold outside. But we were desperate to fly as the past few weeks had ended up being practically kite-less. So off we went to Fort Macon State Park equipped with two special kites. 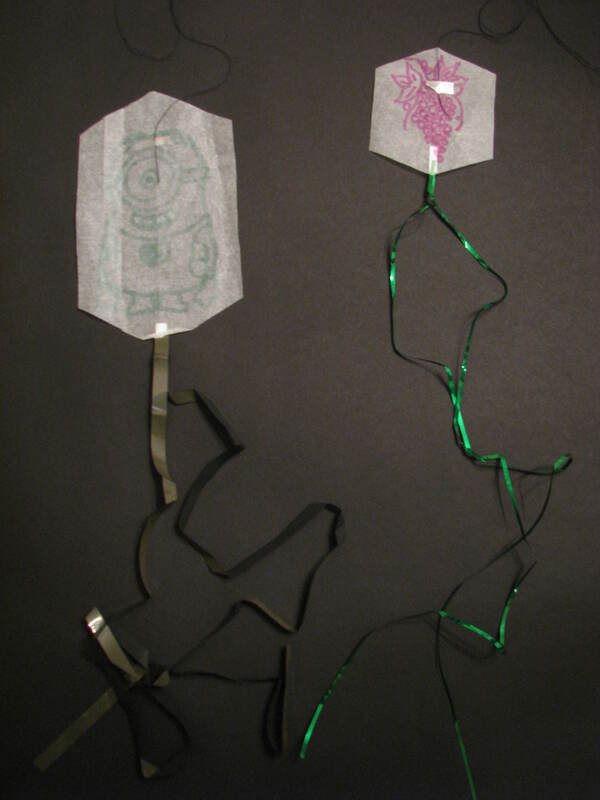 These kites were made in a workshop at Kitemania South in Treasure Island, FL a couple of weeks ago. And they were test flown there between rain showers. 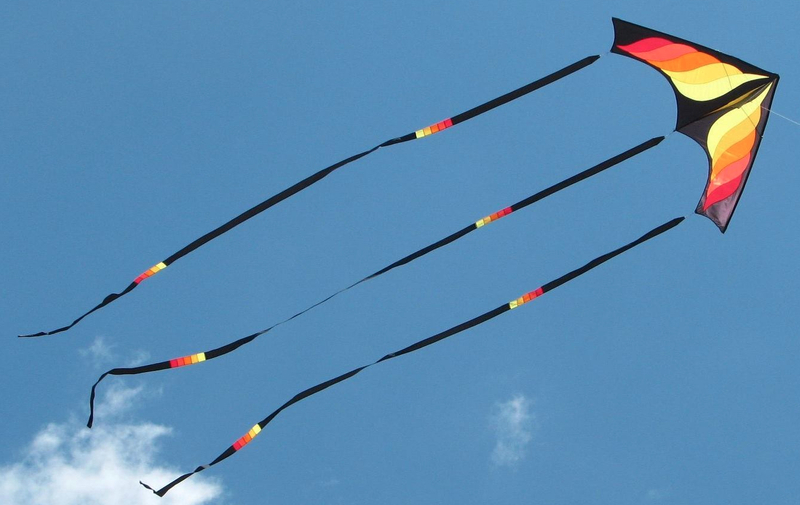 They were the perfect kites to fly on a cold windy day. And so we flew them, inside the cab of the pickup truck where the temperature was a balmy 70 degrees. That is what we call dedication. Dedication is too good a word. Our friends just call it “crazy”. We have fun.